Order your Electro Voice ELX200-10 10" 2-Way Full Range Passive Loudspeaker from AMS and enjoy 0% Interest Payment Plans, Free Shipping, Free Extended Warranty & 45 Day Money Back Guarantee. A 10-inch powerhouse passive speaker designed to deliver an unprecedented combination of sound quality, portability and durability! 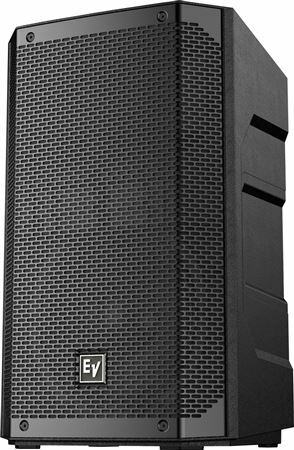 Electro Voice designs the unpowered ELX series with all-new custom components, tested to levels far exceeding the industry norm, ensuring the speakers are capable of handling real-world abuse and professional applications. 1200 W (Peak), 127 dB peak SPL system that is reliability verified with over 500 hours of abuse testing and endurance testing to 4x typical industry practices. 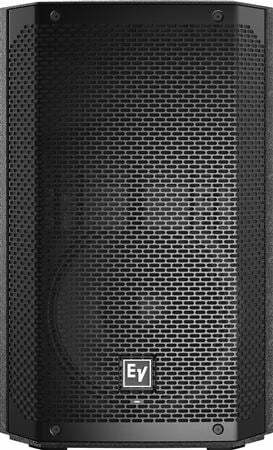 High-output EVS-10M woofer designed to exacting specifications for superior durability and exceptional low-frequency reproduction. This is a passive speaker i wanted a active speaker. Even with the amplifier i HAD to buy to make them work it still does not have a amplified sound.